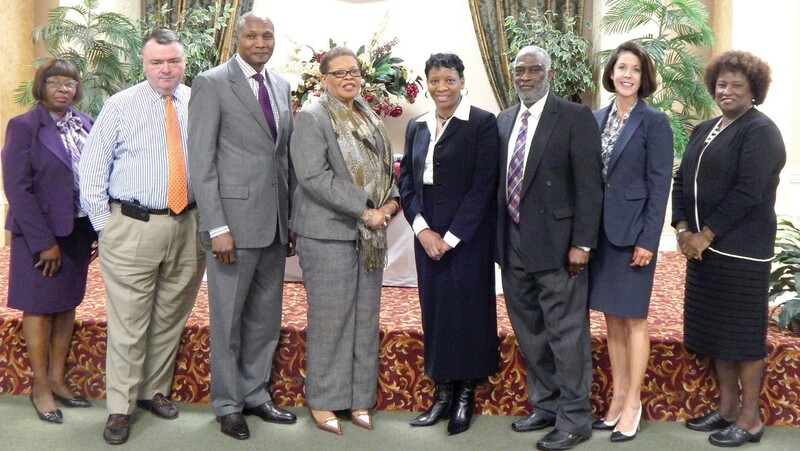 recognized its 2013 Media and Community Partners. Greenbriar relishes in the opportunity to thank all of our volunteers and donors for their commitment and dedication to the families and children we serve and to the community. 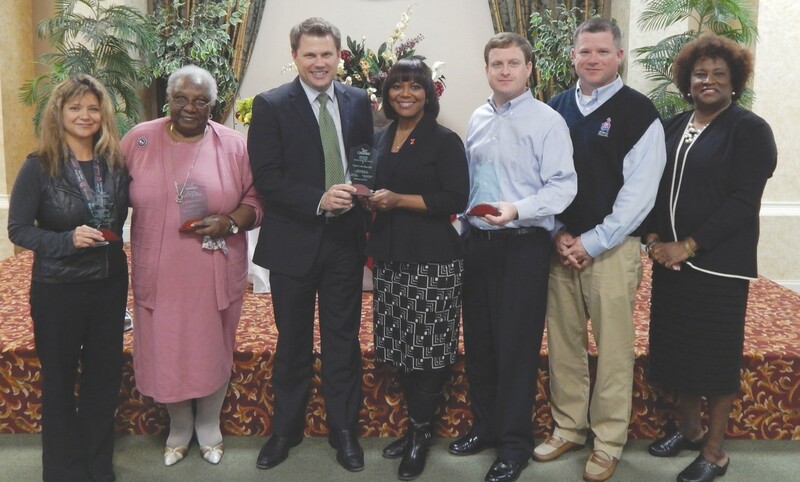 Awards for 2013 included: Volunteers of the Year: Sherwin-Williams #2234 (Corporate) and Maria Jiminez (Individual); Media Partner of the Year: WSAVTV 3; and Community Partner of the Year: Athens Holiness Church.